Austin, Texas — The Texas Higher Education Foundation has announced the appointment of Dr. Fred Farias to the Board of Trustees. 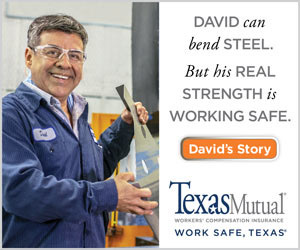 The Foundation, official nonprofit partner of the Texas Higher Education Coordinating Board has raised over $22 million in support of the state’s higher education strategic goals since being founded in 2001. 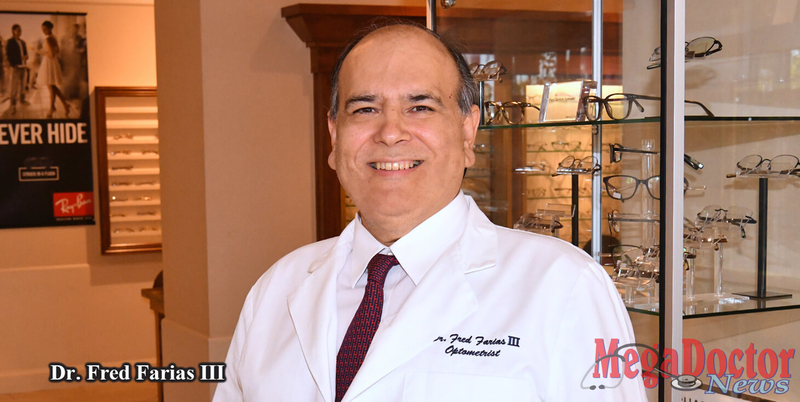 Dr. Fred Farias, a Rio Grande Valley native, is CEO of 20/20 Vision Care in McAllen and has served as president of the Texas Optometric Association and is a former president of the Rio Grande Valley Optometric Association. 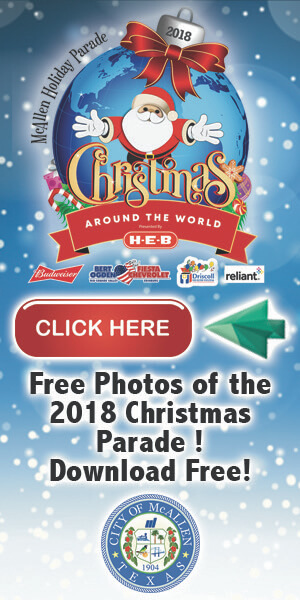 In 2015, Dr. Farias was appointed to the Texas Higher Education Coordinating Board by Governor Greg Abbott, where he currently serves as vice chairman. With the appointment of Dr. Farias, the Texas Higher Education Foundation’s board consists of 13 members, including Neal W. Adams, Chairman, and President; Lorraine Perryman, Vice President; Raymond F. Messer, P.E., Treasurer; Elaine Mendoza, Secretary, Dr. Richard A. Box, H. Darryl Heath, Fred W. Heldenfels IV, Woody Hunt, Robert “Bobby” Jenkins, Jr., Beverly Volkman Powell, Stuart W. Stedman, and John Steen. Next articleFunctional Medicine, is it the Future of Health Care?